Kantrowitz Goldhamer & Graifman, P.C., a law firm with a nationwide consumer fraud class action practice, is currently investigating potential consumer fraud claims on behalf of purchasers of S-adenosylmethionine (also referred to as “os-adenosyl-methionine” or “SAMe” or “SAM-e” or “SAME” or “samee”) supplements which are fraudulently labeled and place consumers in risk of bodily harm. SAM-e supplements are commonly sold in the form of a synthesized compound combining active SAM-e raw material, tosylate disulfate inactive salt and special tablet coding, and is referred to together as SAM-e tosylate disulfate. Several companies selling SAM-e dietary supplements through Amazon and other forums — including Vitamins Because You Are Worth It, NusaPure, aSquared Nutrition, We Like Vitamins and BoostCeuticals –, advertise false quantities of SAM-e per serving, which at times have been found to contain as little as 12-17% of the advertised amount of SAM-e. Their falsely stated SAM-e quantities and low retail prices mislead consumers into purchasing SAM-e supplements from these Amazon sellers under false pretenses. 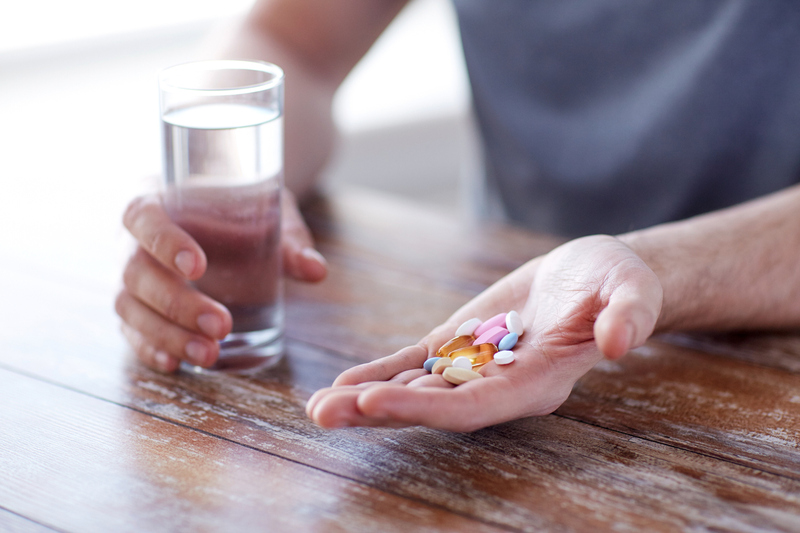 Moreover, the misleading labeling of SAM-e supplements could lead to significant injury to unknowing purchasers who rely on the accuracy of dietary supplement labelling to make informed purchasing decisions and consume a proper dosage of vitamins and dietary supplements. NY and NJ divorce lawyer Paul Goldhamer, Esq. is a founding partner of Kantrowitz, Goldhamer & Graifman, with office locations in Bergen County, New Jersey and Rockland County, New York. Among many other awards and citations Mr. Goldhamer has accrued over the years, Superlawyers.com honored Paul with its prestigious “Super Lawyer” designation in 2014. When not practicing law, Mr. Goldhamer keeps busy with speaking engagements, media outreach and charitable services. Recently a new client stuck in a family argument as to distribution of a parent’s assets asked me a question, to which I did not have a definitive answer. His current estate lawyer was ready to throw in the towel on the issue. His siblings’ estate lawyer had put forth the position that assets ($800,000. In this case) passed by a bank account with joint survivorship benefits to the brother we’re not properly excluded from the distribution by the will. They wanted ½ or $400,000. This was because the decedent signed the authorization on a different page, than the page which recited it was a joint account. The argument was, because the signature was on the front of the card and not on the back of the card the decedent might not have realized what they signed. This is an issue that really has to do with bank forms and the “intent of the decedent”. There are cases that find both ways. Intent of someone who is already dead is sometimes difficult to prove. Banks often require their forms and sometimes do it on the front and back of small cards or different sheets of paper. They do not thinking about the results, but rather what the bank requires from their point of view. The court should decide this based on the “intent“ of the decedent. One way to assure the outcome is that when you open up a joint account, over your signature print the words “with right of survivorship to X”. In the alternative, initial the front of the card where it says that it’s a joint survivor account. Arguments can evolve from almost any action. We at KGG are here to help you with your Estate, Will & Trust issues. RETIREMENT: Do you wonder if your support obligations can cease upon retirement? The death of someone who is close to you can be emotionally devastating. The emotional impact of that death is especially traumatic when it was caused by another person’s negligence or malfeasance. The wrongful death attorneys at Kantrowitz, Goldhamer & Graifman have prepared this brief guide to help anyone who is experiencing that emotional trauma to determine if they can bring a suit against the negligent party. The decedent’s family members will typically initiate a wrongful death lawsuit to recover the financial losses they suffer as a result of their loved one’s death. Survival actions are intended to recover the decedent’s medical expenses and to provide compensation for his or her pain and suffering prior to his death. The two actions might overlap to the extent that they require proof of similar matters to justify a damages award, but the damages awarded in each action will be different. Who is eligible to file for a wrongful death? The decedent’s spouse and his or her minor children will generally be part of a wrongful death lawsuit. Nieces and nephews, adult children, grandchildren, and other persons who relied on the decedent for financial support may also have causes of action for wrongful death. Any damages awarded will be based on elements such as the financial support and the value of household services provided by the decedent over his or her lifetime, funeral and burial expenses, and the value of the decedent’s companionship and parental or other skills that are lost as a result of his or her death. 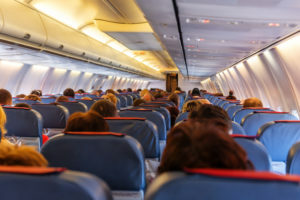 The individuals who incur these expenses and who suffer these losses are generally eligible to bring a wrongful death lawsuit. A probate court will first appoint that representative based on the decedent’s will or other estate plan, and then that representative will have the authority to proceed with the wrongful death action. In both New York and New Jersey, a wrongful death lawsuit must be filed within two years of the decedent’s death. Any delays in a probate court’s appointment of a personal representative can create a risk that this two-year deadline will not be satisfied. The decedent’s family members should therefore be careful not to delay the initiation of the probate process. Multiple parties may be entitled to different amounts of wrongful death damages. The court will consider factors such as the age of the persons who were financially dependent on the decedent, the state of their physical and mental health, their educational level and whether they are entitled to compensation for further education, other means of support available to them, and other relevant legal and equitable factors. 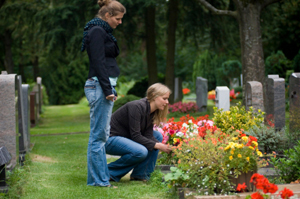 Attorneys well-versed in wrongful death actions will provide the best guidance on the dispursment of funds. Insurance companies that paid out compensation for a decedent’s medical expenses may well have a claim for reimbursement from damages awarded in a survival action, but they will not have an analogous claim against wrongful death damages. A wrongful death can occur as a result of medical malpractice, negligent driving, excessive use of force by law enforcement authorities, and a host of other causes. The attorneys at Kantrowitz, Goldhamer & Graifman represent family members in wrongful death lawsuits throughout Bergen County, NJ and Rockland County, NY. For sound legal guidance in sensitive wrongful death matters, we invite you to reach out for a private consultation today.